You speak with it, you eat with it, you kiss with it, you put makeup on it, and you do a whole lot of other things with your mouth, but how much do you really know about it? Chances are, not nearly as much as you thought! The human body in itself is incredible, but the mouth is one of the most interesting and important areas of the body. 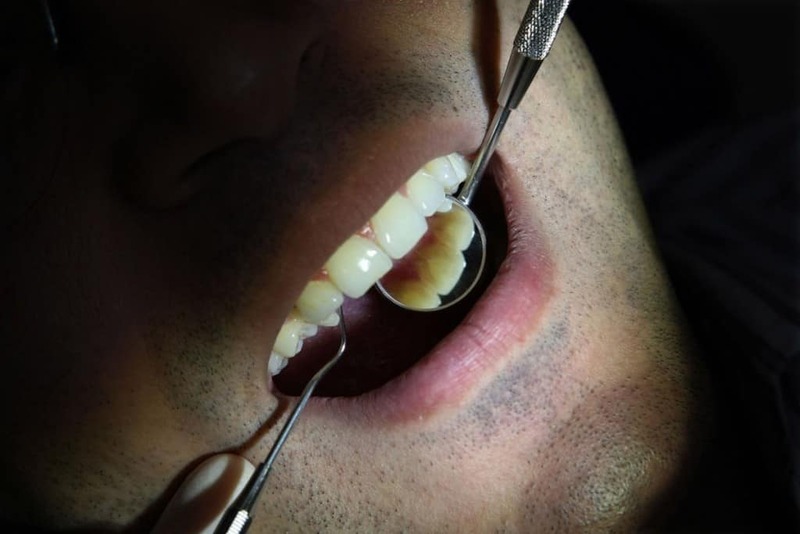 Next time you go to brush your teeth, taste a super sour food, or take a trip to the dentist, keep these ten facts about your amazing and complicated mouth in mind! 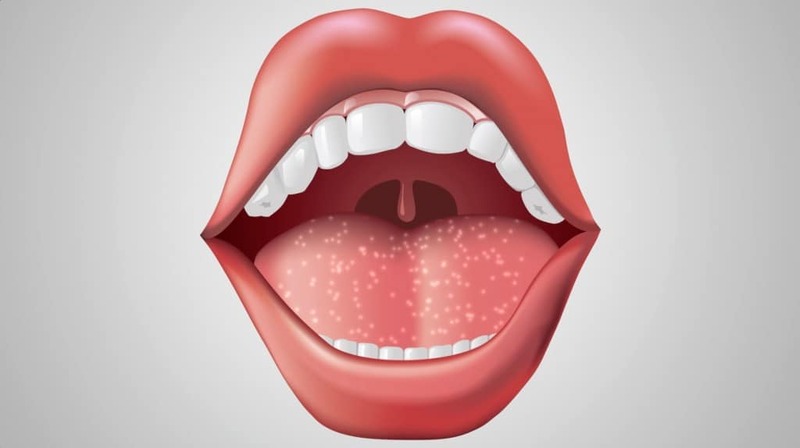 Most people assume the little bumps we see on the tongue are taste buds, but that is incorrect. The bumps you see are actually called papillae and your taste buds are in, about, and around them. Interestingly, if you are right handed, you are more likely to predominantly chew food on the right side of your mouth. The opposite goes for lefties! The tongue is actually the strongest muscle in the body relative to its size! Imagine what it could do if it was the size of a hamstring. Bad news for taste buds: they only “live” for about ten days before they’re regenerated. Just like fingerprints or snowflakes, all tongue prints are different! Everyone has a different tongue print and could technically be identified by it. 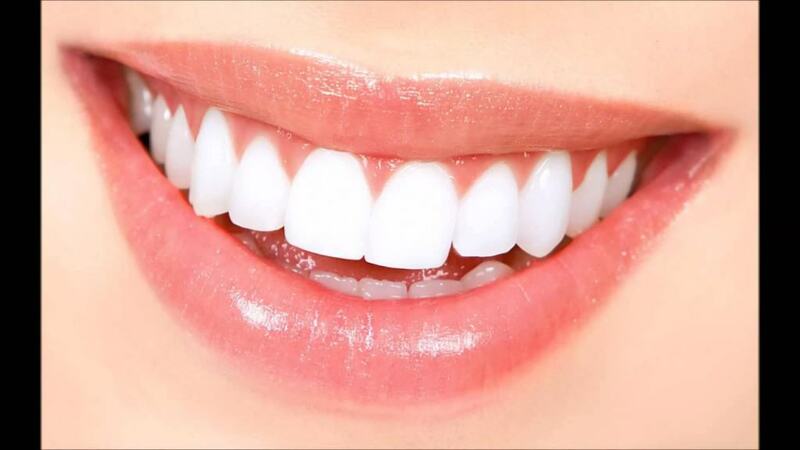 Most people assume the bones in the body would be stronger than teeth, but in fact, enamel, which is the outermost layer of the teeth is even stronger! Okay, maybe dirty isn’t the right word, but they DO have a whole heck of a lot of bacteria. 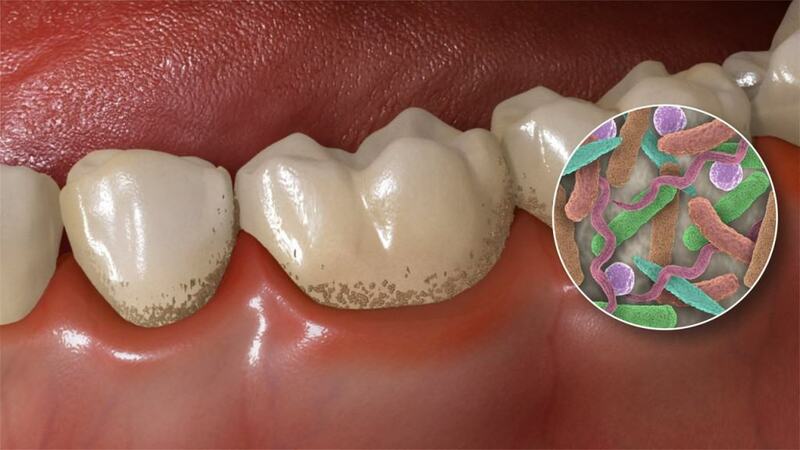 In fact, mouths are more numerous in bacteria than the whole of the population of North America! 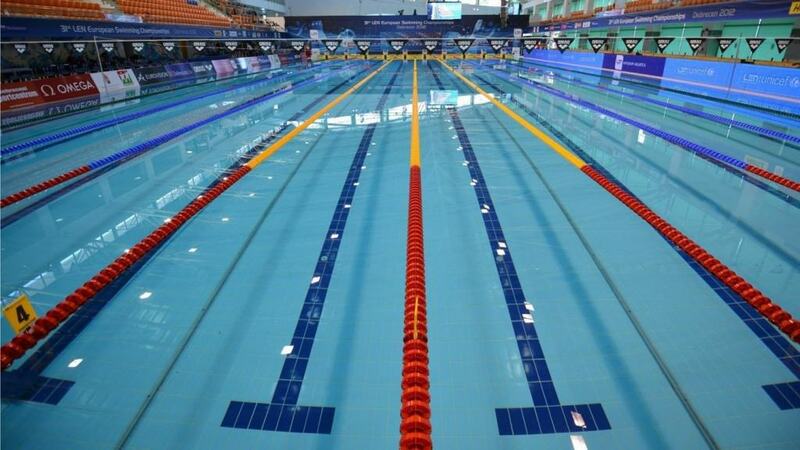 Over the span of your life, you’ll make about enough saliva to fill two whole Olympic-sized swimming pools. Unlike other areas on the body, the lips don’t have sweat glands. This is why they so often get dry and chapped. Medical experts assert that over 90% of life-threatening diseases have symptoms that show up orally! Just another reason to know your mouth inside and out.